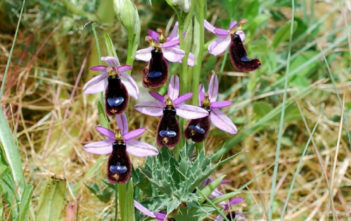 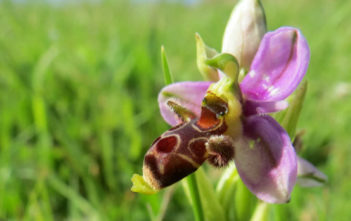 You are at:Home»Archive for "Ophrys"
The genus Ophrys is a large group of orchids from the alliance Orchis in the subtribe Orchidinae. 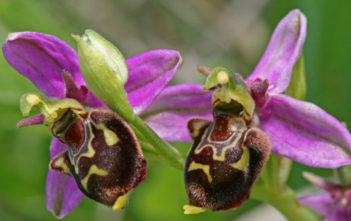 They are widespread across much of Europe, North Africa, the Canary Islands, and the Middle East as far east as Turkmenistan. 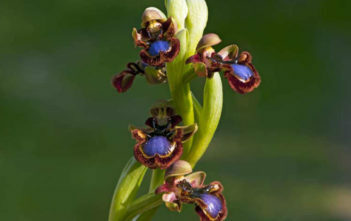 Their scientific name Ophrys is the Greek word for “eyebrow”, referring to the furry edges of the lips of several species.